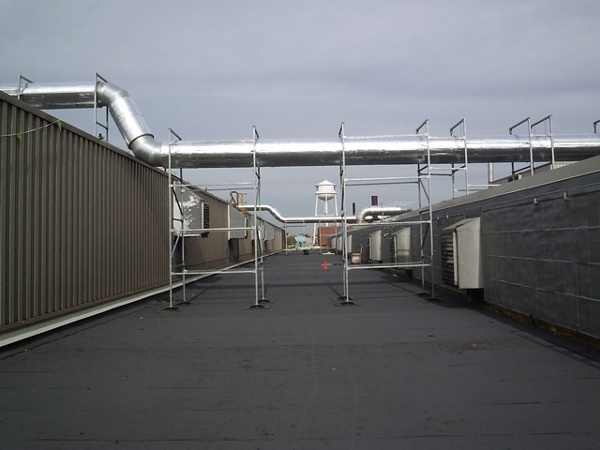 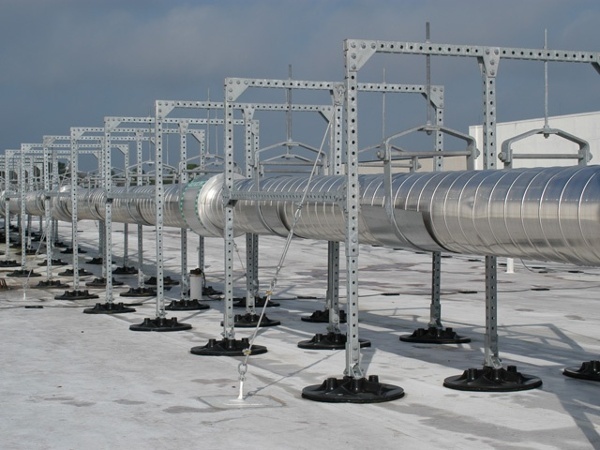 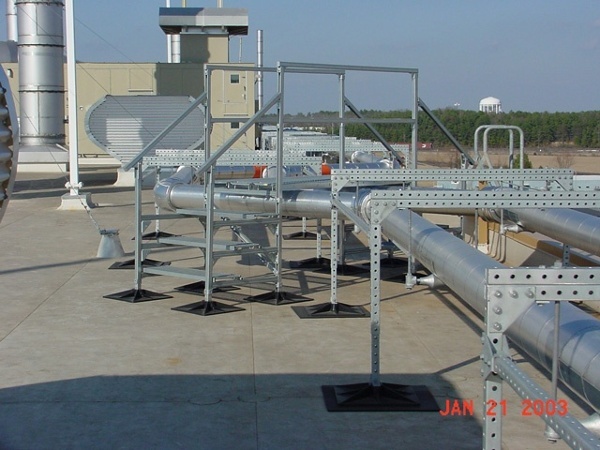 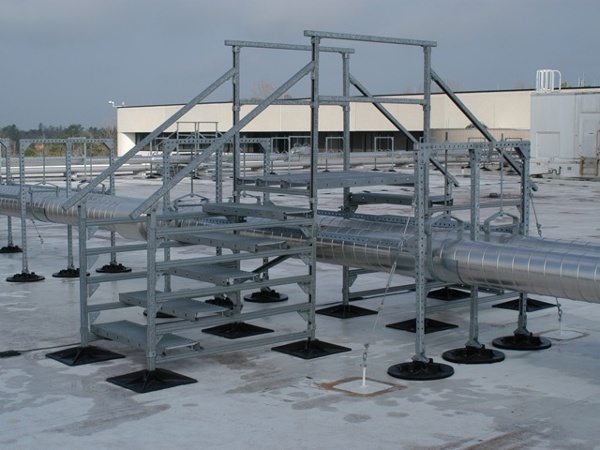 From HVAC units, extensive ducting and piping, to other equipment; industrial buildings host a large variety of rooftop equipment. 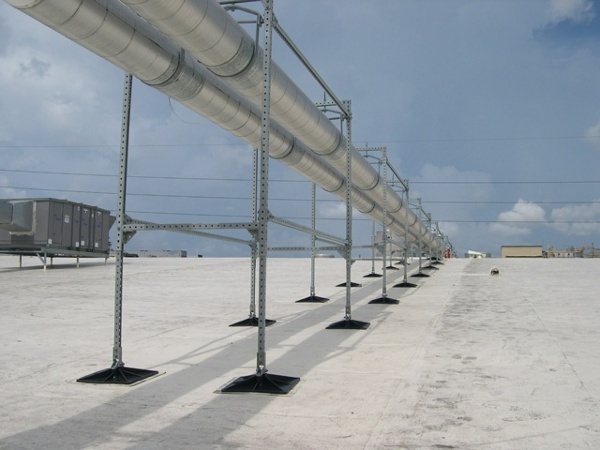 This equipment requires high-performance industrial roof support systems. Without them, the results could be detrimental. 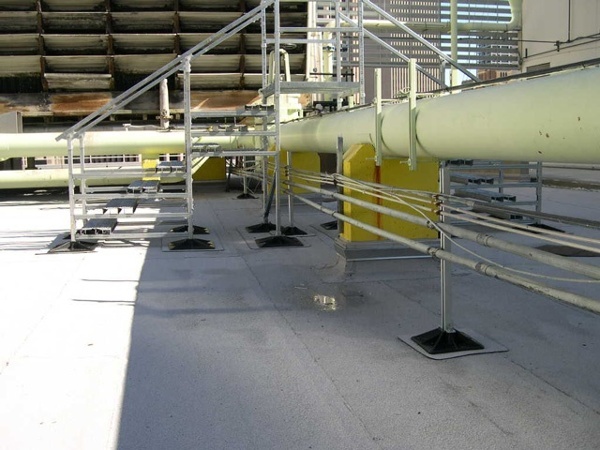 Traditional equipment support systems require direct penetrations into the roof’s surface to mount various supports. This necessitates flashing which contributes to roof damage and leaks thus violating roofing system warranties. These issues can create a dangerous rooftop environment, increasing safety concerns for the technicians and service professionals that work on them. PHP designs and manufactures the most advanced industrial roof support systems on the market. 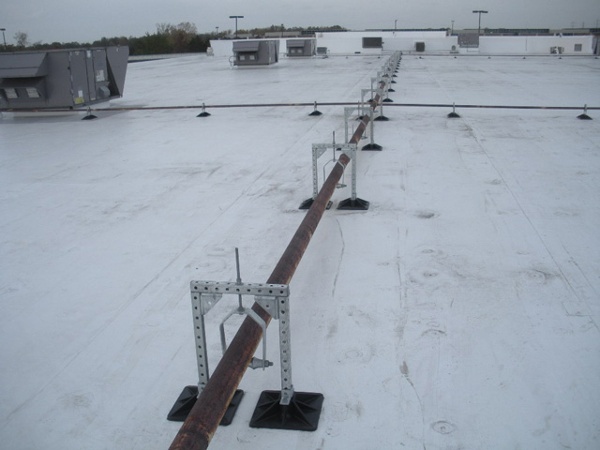 Our approach is simple – engineer supports that correctly distribute weight, enhance safety, and preserve rooftop warranties. 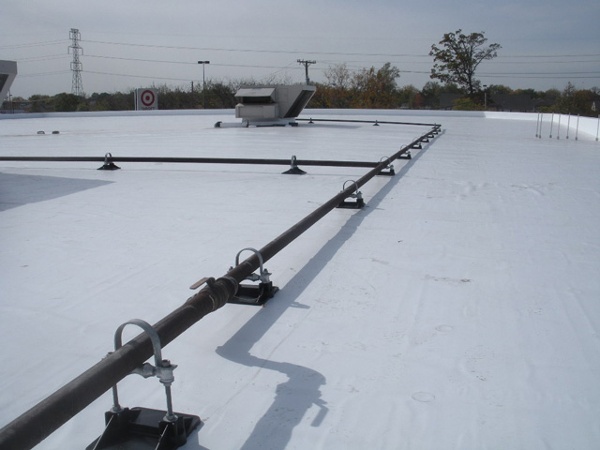 We resolve every imaginable rooftop issue by utilizing our “zero penetration” method, which installs support systems without the need for flashings or direct roof penetrations. Every industrial roof support system we manufacture is completely customized and constructed from the highest quality materials to ensure they outlast industry standards. Visit our portfolio to view some of the most recent industrial roof support systems designed and manufactured by PHP and see for yourself how we can transform your rooftop.